Apex Legends is a constantly evolving battle royale game and, depending on who you talk to, the most exciting battle royale game out there at the moment. In our Apex Legends beginner's guide, we'll be providing you with all the essential tips for how to win at Apex Legends, so you're constantly up there with the best of the competition. Apex Legends throws a lot at you in the opening hours, even if you're a battle royale veteran. Below we've compiled some essential tips and tricks that all new players should know. When you're diving out of the jet, you can hold the left trigger to free look around you, to see if there's any other teams nearby. Other teams leave color trails spurting out from behind them as they dive to the ground, so use this to land far away from an opposing team. Sharing is caring! Don't forget to spread out the loot among your team, and ping an item for a teammate in need. Before you head towards a firefight in the distance, make sure to ping the location of the enemy team for the rest of your squad. If you haven't picked up a backpack to increase your inventory space, leave one slot free, because picking up the backpack actually requires a slot in your inventory to be free before you can pick it up. As a general rule, it's always good to prioritize automatic weapons like submachine guns and assault rifles over pistols and shotguns. Remember to always check your map for new Hot Zones, as a new one will always become available every time the circle changes size. There's only 90 seconds where you can pick up a teammates Legend Banner after they've been killed, so don't wait too long to retrieve their goods. To begin with, What exactly is Apex Legends? It’s a battle royale game from the developers of the Titanfall games, set in the established Titanfall universe. The game is set roughly 30 years after the events of Titanfall 2, where your militia pilot character struck a devastating blow against the IMC forces in the outer reaches of the solar system. 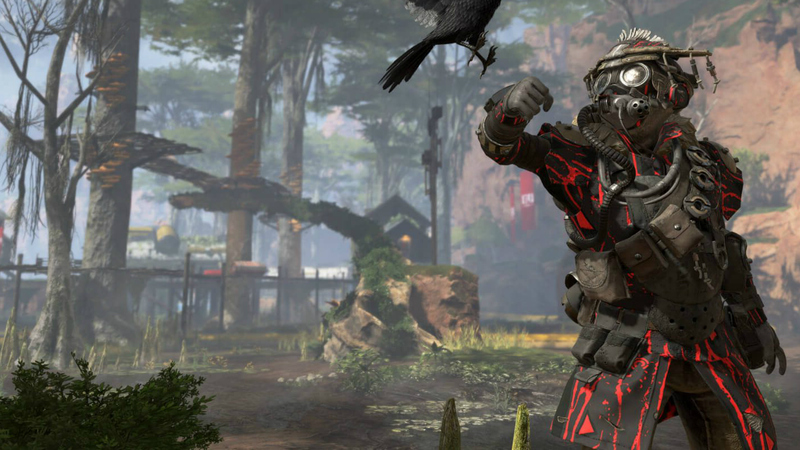 Starting out from the main menu of Apex Legends, you’ll have to undertake a brief training section, before you can actually jump into the action. If you’re thinking that you’ll understand how the game plays based on other battle royale games like Fortnite or PUBG, then you couldn’t be more wrong, because Apex Legends puts some pretty neat twists on the established formulas of the genre. Just below, you can find a complete roundup of all our individual guide pages on Apex Legends. Here you can find guides on each character in the game, as well as map details, weapon damage stats, and more. Firstly, Apex Legends isn’t actually a solo battle royale game. Everyone plays in squads of three players, so you’re never actually alone, unless both your teammates get killed off, of course. But even then, Apex Legends has a system whereby you can actually revive players after they’ve died, but only once you’ve taken the ‘Legend Banner’ the deceased player, and used it at a respawn beacon to get them back into the fight. For a full walkthrough of how to revive your teammates in Respawn's game, head over to our Apex Legends reviving guide. With Apex Legends being a battle royale game, everyone starts the match on equal footing, with absolutely zero weapons or equipment. 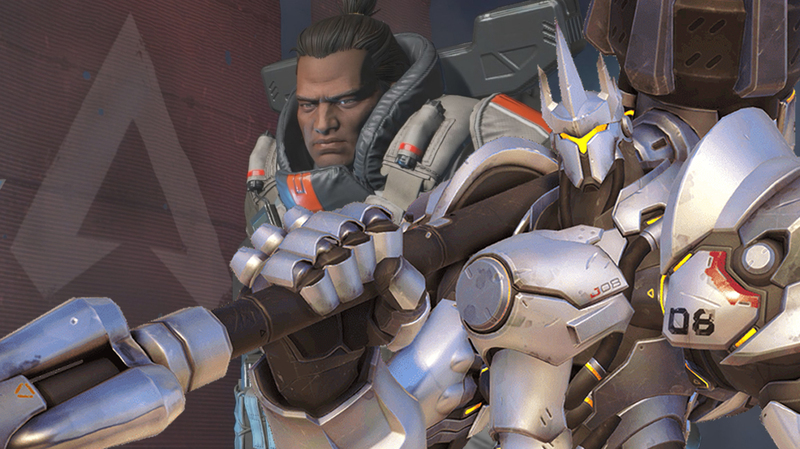 Although you’ll be scavenging around for weapons just the same as anyone else at the beginning of a match, there are things you can do to give your team a better chance of survival. 'Hot Zones' are points on the map which pop up randomly throughout a match of Apex Legends. A Hot Zone is marked for everyone on the map, and the lure of the zone is the promise of better grade gear within the designated area. For example, you might find an Epic shotgun, or a Legendary assault rifle. But, since everyone can see where the Hot Zone is on the map, everyone’s going to be gunning for pole position as the first team to reach the zone, and claim all the best weapons for themselves. 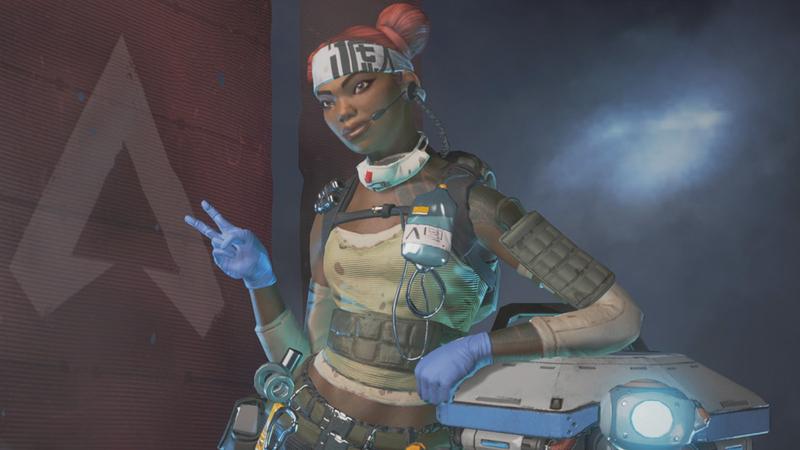 At the end of every match of Apex Legends, you'll accumulate XP, which can be used to raise your overall Player Level. You'll often obtain a special Apex Pack when you level up, which grants you a chance of obtaining some rare rewards. If you need a full list of the microtransaction prices for Apex Legends, as well as a breakdown of how the packs can grant you new rewards, head over to our Apex Legends Packs guide. But in Apex Legends, there's four different levels of rarity for weapon skins, character skins, and more. These are common, rare, epic, and finally legendary, and you're going to have a hard time unlocking any legendary items for any of your characters. For a complete breakdown of the different rarity levels in Respawn's game, head over to our Apex Legends item rarity guide. If you're looking to tackle Apex Legends on the PC side of things, you'll need to know if your rig can handle the battle royale game. Just below, we've listed out all different variations of requirements for the PC version of the game. But looking ahead down the road for Apex Legends, what does the future hold? 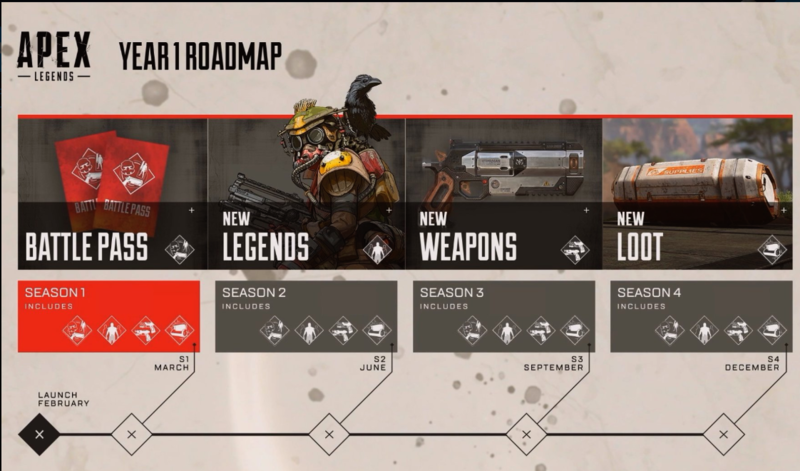 Well EA and Respawn have recently published a complete roadmap for future content for Apex Legends, which includes new characters, weapons and loot items, and more. Thanks to the graphic above from Respawn, we know that there will be four upcoming seasonal events for Apex Legends, spread over the rest of 2019. For all the details on new weapons, characters, and more to be featured in the debut season for the game, head over to our Apex Legends Season 1 guide. As we stated at the top of this guide to Apex Legends, the battle royale game is out right now for PC, PS4, and Xbox One. We’ll be constantly updating all our guides on the game, so that if Respawn make any tweaks or adjustments to Apex Legends, our guides will always be updated to reflect the changes.